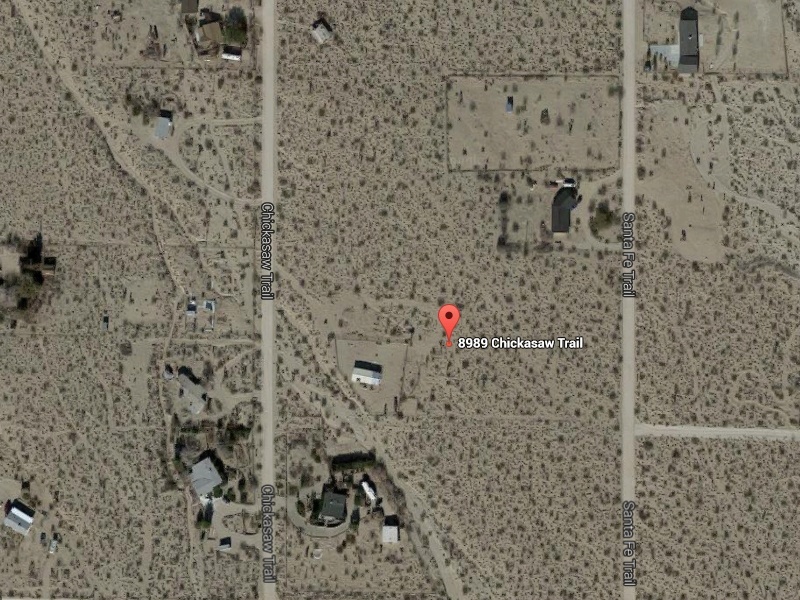 5 acres for sale in Lucerne Valley, CA. This property is fenced and has a cabin. Great area with good schools and neighbors! Perfect lot to build a new home on. Could be a great property for a summer retreat. Lots of recreational opportunities including ATV trails. 1 Acre is fenced with a gravel yard. Comes with 4 shares of water. Located at the foot of Big Bear Mountain on Chickasaw Trail. Contact Daisy Kinney at 435-690-0466 or 435-229-2802.